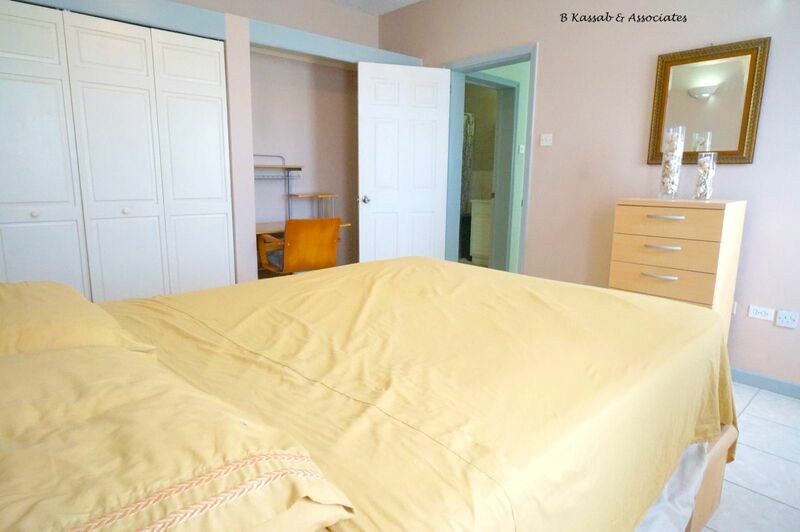 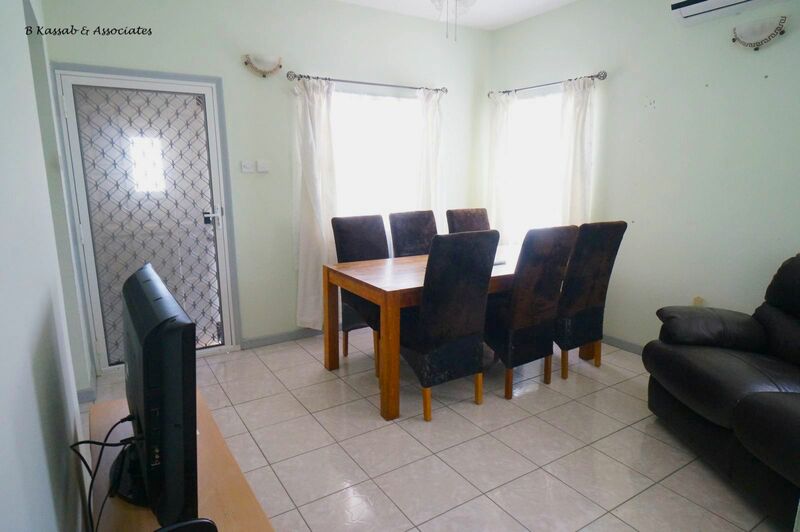 This 1 bedroom apartment features a light living and dining area, large well equipped kitchen and air conditioned bedroom with study desk. 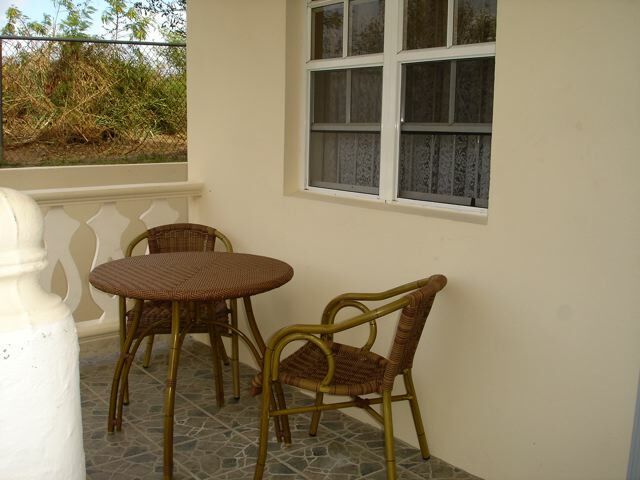 Well maintained and newly completed, the small veranda also has furniture to allow you to enjoy the gardens. 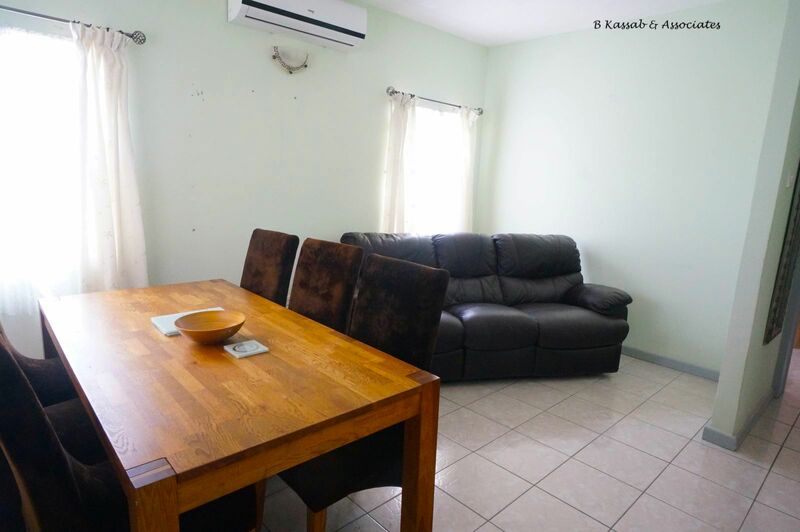 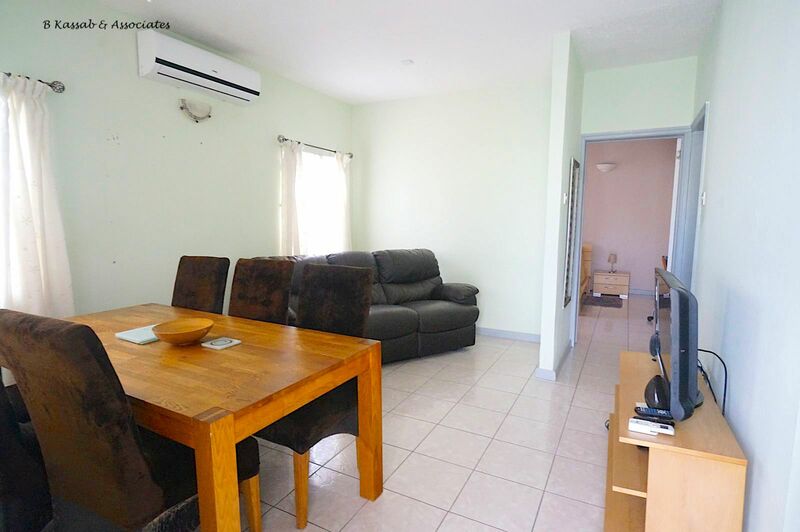 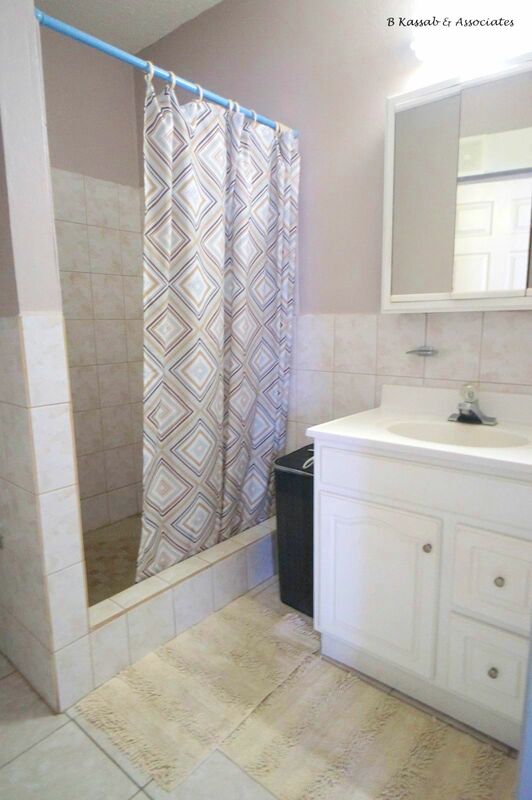 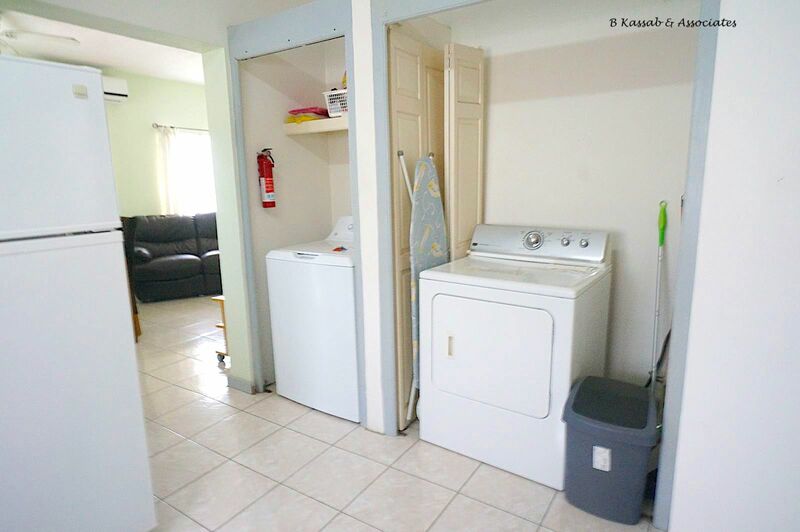 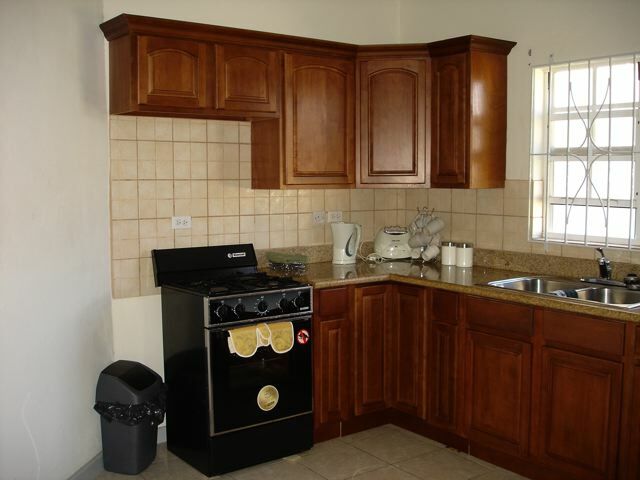 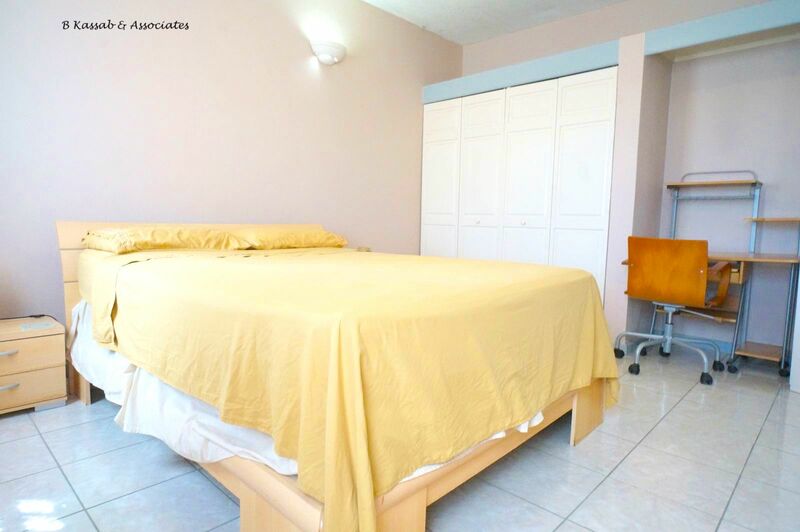 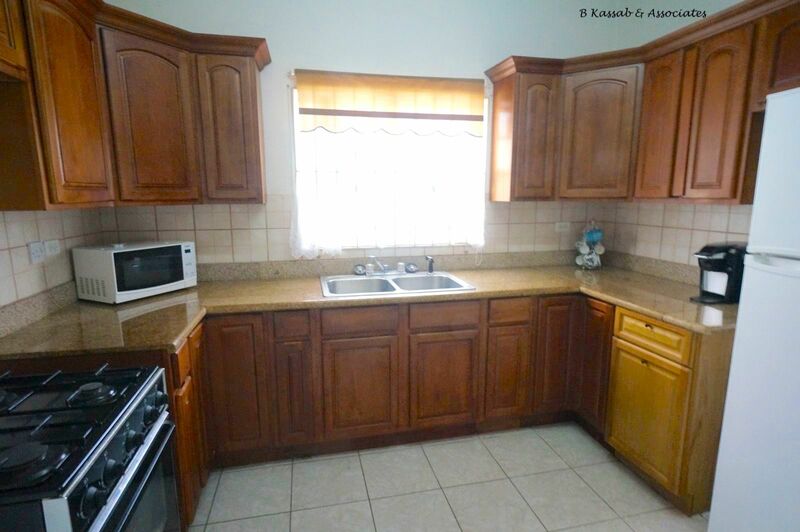 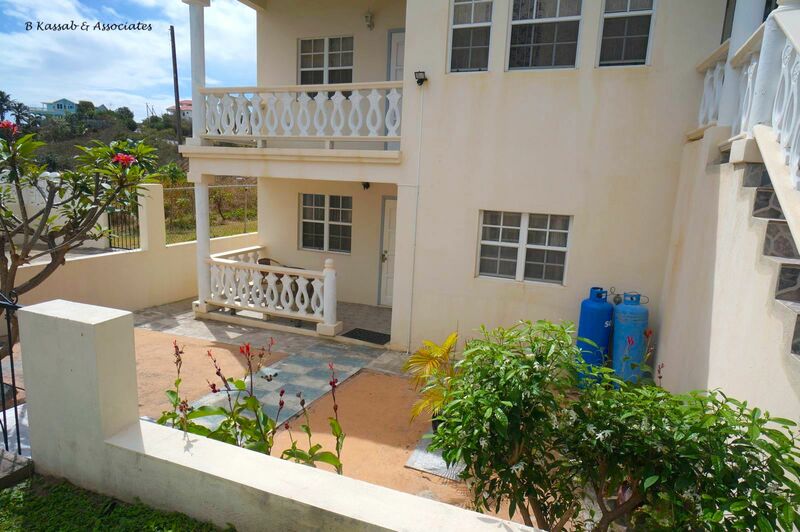 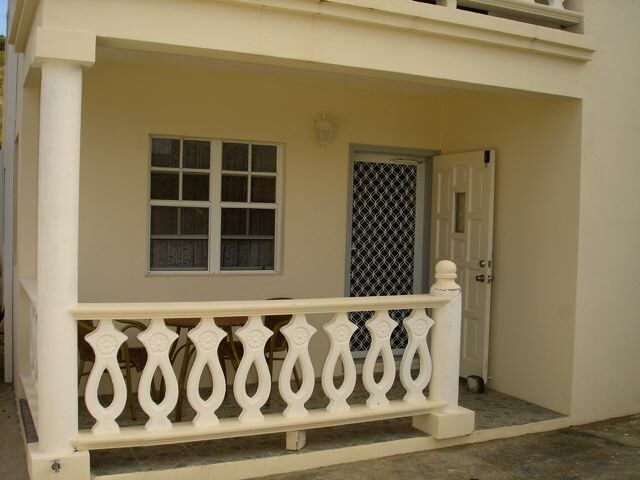 Located in a quiet residential area approximately 15 minutes from Basseterre and 5 minutes from Frigate Bay.